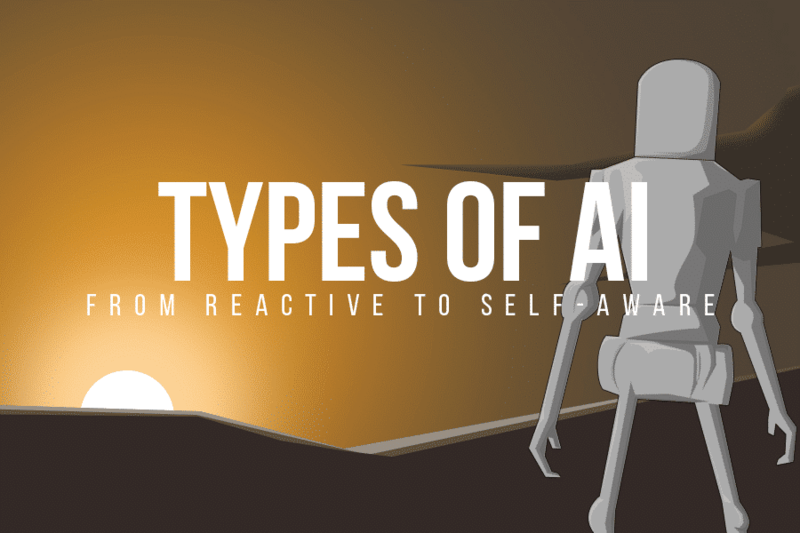 With advances in computing power – including machine learning, neural networks, natural language processing, genetic algorithms and computational creativity, to name just a few – it increasingly seems likely that artificial intelligence is evolving from simple to self-aware machines. Here is a look at where AI is now, and the prospect of what it may become. This infographic was originally published by Futurism. Read the original article.